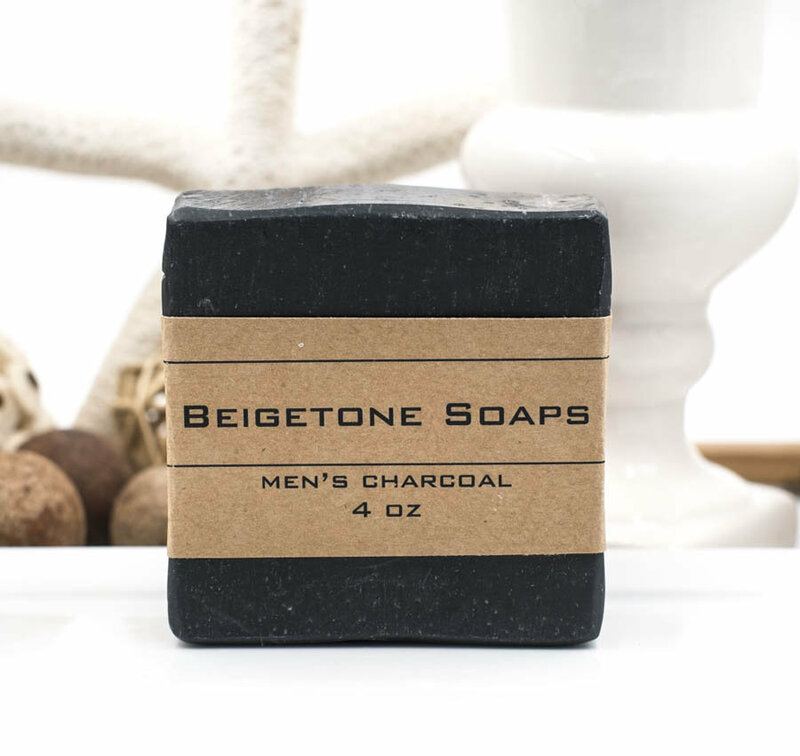 TOP CLEANING soap bar for the hardworking man. 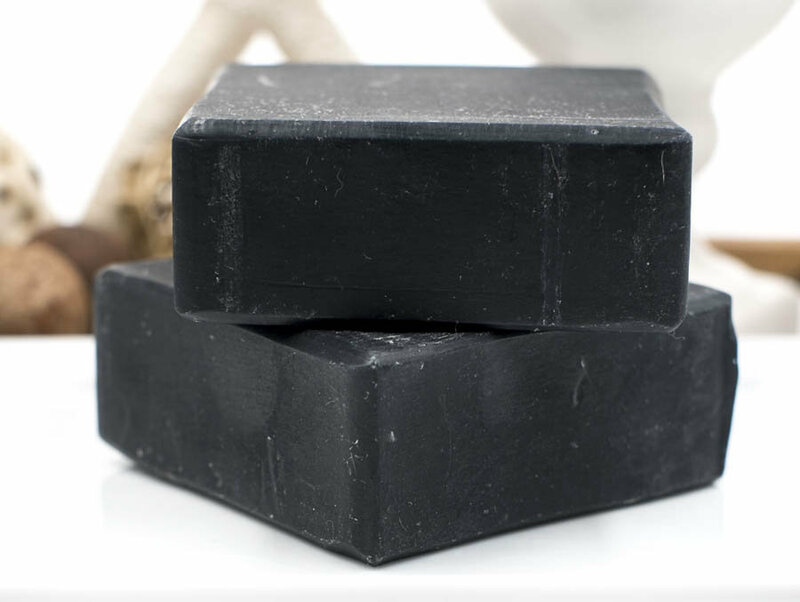 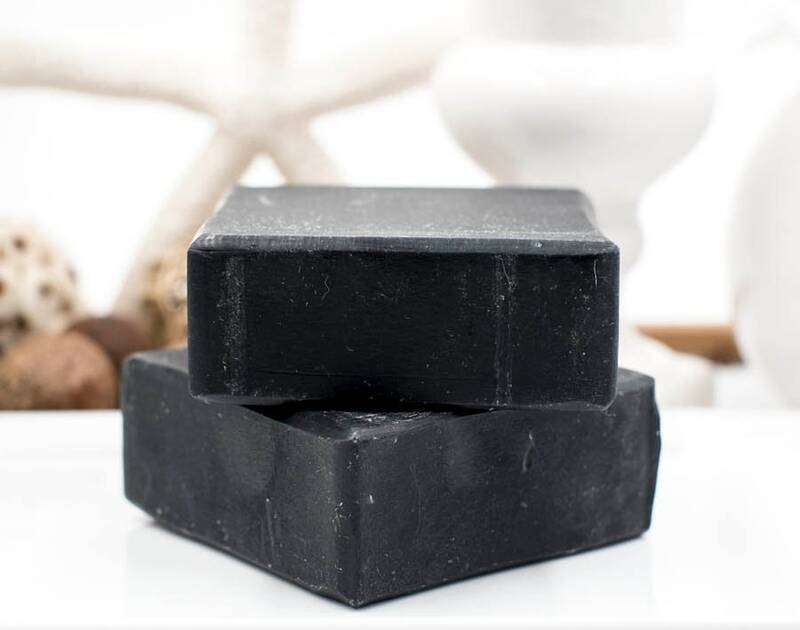 Removes grease and dirt and absorbs odor with activated charcoal. 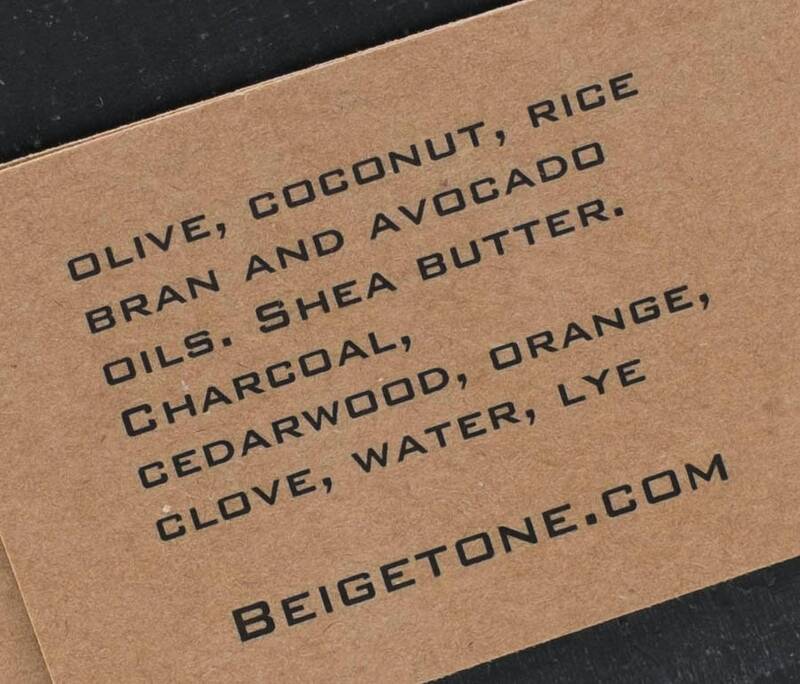 BLEND: Orange, cedar wood, and clove essential oils; a favorite among the guys. 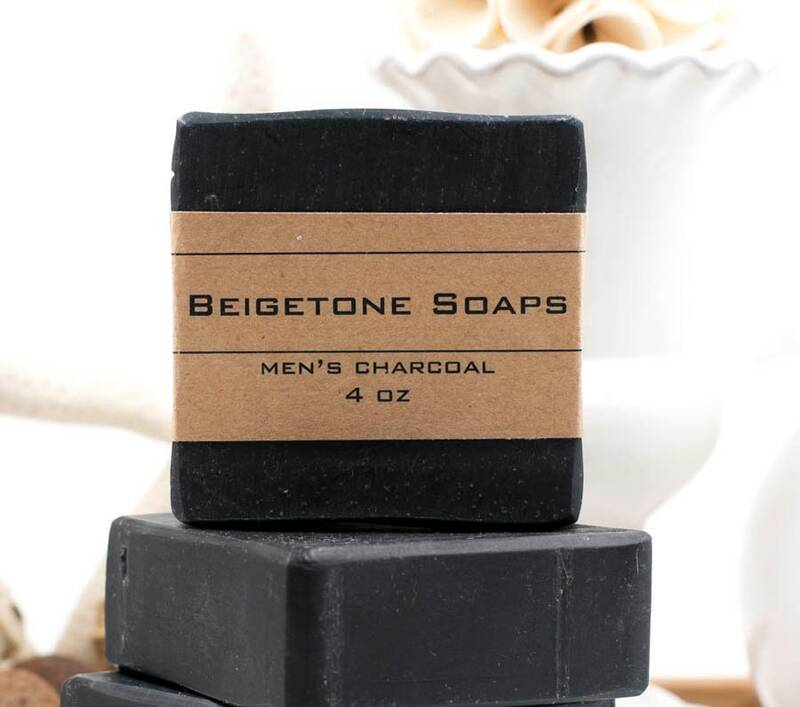 Beigetone Soaps are carefully crafted and packaged as shown on main page photo.